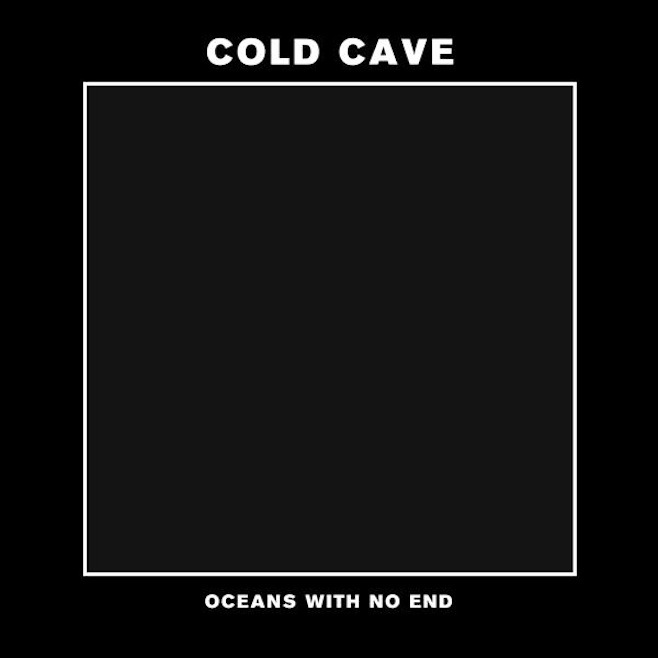 Cold Cave are one of the few remaining purveyors of stadium-aspirant synth-rock, so it's unsurprising that Wes Eisold identifies as a Depeche Mode fan. Given the molten, apocalyptic bent of Cherish the Light Years, it's unsurprising that Eisold would prefer the opportunity tocelebrate the 27th birthday of Black Celebration over, say, the 29th birthday of "People Are People". 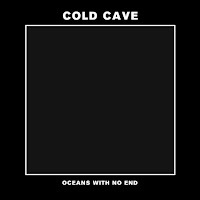 Consequently, Eisold is very much in character on the dour, melodic "People Are Poison" (natch), the B-side to "Oceans With No End", Cold Cave's new single on Deathwish. "People" allows a more exploratory approach to finding new angles on tried and true influences, turning the shuffle in DM's ten-gallon hat goth into something more linear while adding the grainy, brittle distortion of early Jesus and Mary Chain.